Bacne or back acne is a common problem to some women, including myself. 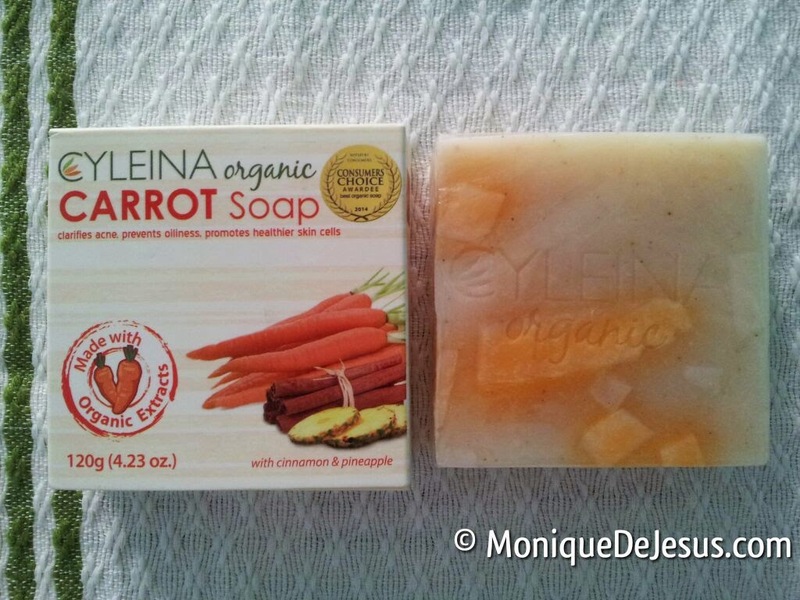 I have been using Cyleina Organic soaps for my body for quite some time now, but only lately that I've tried its Carrot variant. Though I'm not feeling well while writing this, I know I'm relieved to have booked (almost) all major wedding suppliers before the year ends. That made us exempted from any possible price increase next year. Most were booked with promos, big plus! Also one of the major advantages was locking the date, it is so important. didn't know where to begin. All I know was our budget isn't unlimited and we don't want too post-processed photos and video. We've decided we want an SDE (same day edit) and as months pass by I find myself becoming more and more picky when it comes to SDE portfolios I see. While I give it to my fiance the decision on the photo aspect as he's more knowledgeable. FemaleNetwork.com's Girl Talk was a big help. I learned about so many suppliers through it. And so the hunt began. I've inquired with so many suppliers and viewed countless photos and SDEs. It was crazy. It was tiring as some point. 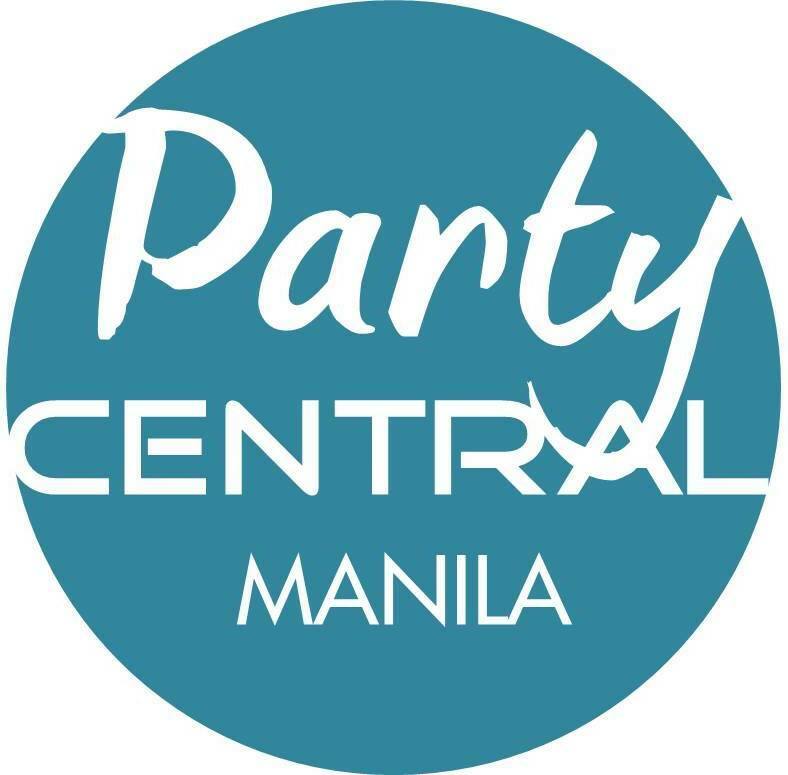 I also joined Ruffa&Mike and Jake Olaso's promo in the hopes if winning a free photo and video coverage. Unfortunately, they were both booked on the date of our wedding. So let that go. Back to the hunt. 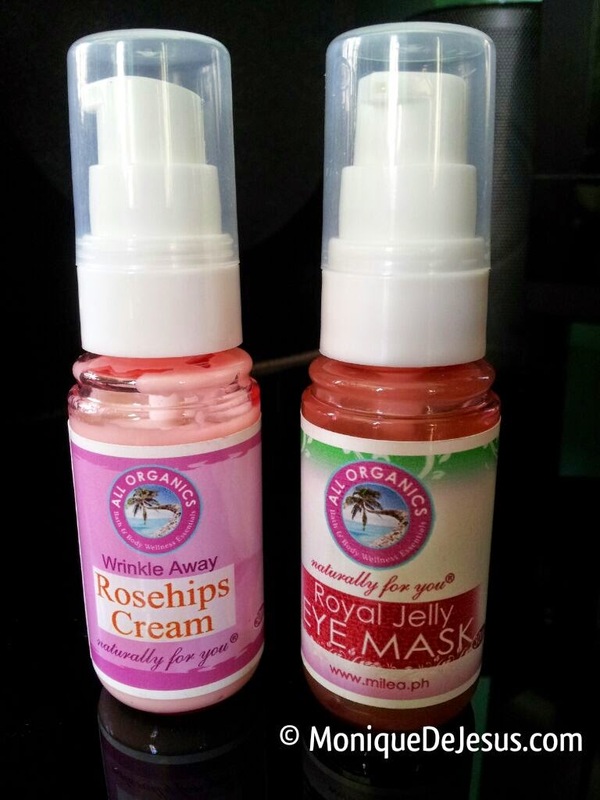 My latest organic skincare product finds are Milea's Rosehips Cream and Royal Jelly Eye Mask. I have been looking at Milea's products long ago, but haven't had the chance to try any of them until now. Their products are more expensive than my favorite Human Nature's, but since I experienced breakouts from HN's night cream (old formula) and they do not have eye cream yet, I have been searching for a reasonably priced natural night cream and eye care product. I chanced upon a local delicacies bazaar in Robinson's Manila with Milea products being sold together with Milea Farm's bee by-products where I also bought Propolis Throat Spray for Yan. Good thing I found it since these 2 products I just ordered from a dealer were said to be out of stock.